ARDE Barinco, Inc., an American manufacturer and distributor of high shear mixing, dispersion, and emulsification equipment is proud to announce the availability of the largest laboratory sized rotor/stator mixer commercially available today. 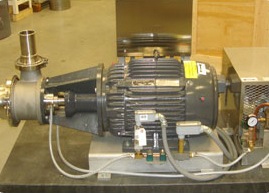 The Model CJ-4D Reversible Homogenizer has a water pumping flow rate of 333 liters per minute. 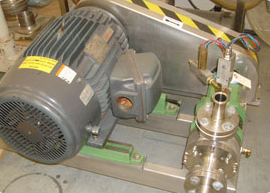 Operating at speeds of 10,000 RPM and producing a peripheral velocity upwards of 5,000 feet per minute, the Reversible Homogenizer produces maximum shear rates equaling 65,600 reciprocal seconds. These extremely high shear rates are capable of deagglomerating tightly bound powder aggregates. Fine grain emulsions in the single micron droplet size distribution area are also obtainable. 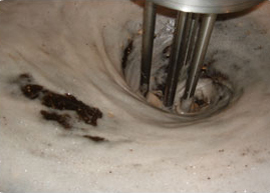 To incorporate solids, a unique down-mode flow pattern draws floating powders off the top surface and then blasts any settling materials off the bottom of the vessel with a high velocity flow. 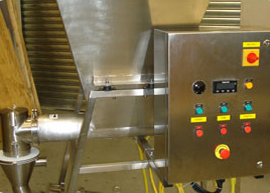 After introducing all ingredients, the mixer is reversed to the up-mode and run at full speed for the highest shear. 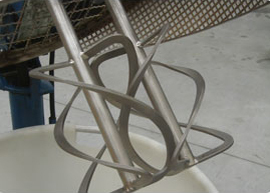 Excess surface turbulence is controlled by location of the variable level baffle plate. Finally, the batch can be atmospherically deaerated by reducing mixer speed and gently pumping air incorporated liquid from the bottom of the batch to the top surface where bubbles can escape. The Model CJ-4D Reversible Homogenizer is equipped with a mixer stand, reversible solid state NEMA 4 control box with variable speed and reversing capability, along with a 0.75 HP 10,000 RPM mixer motor. An immersion length of 400 mm. allows for optimized batches upwards of 25 liters. The Model CJ-4D easily plugs into any grounded 110V (220V), 60 cycle single phase outlet available. These units are available for immediate shipment. 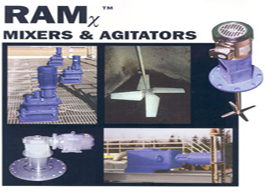 Complete our Mixer Application Data Sheet and we can design the best mixer and the best mixing process for your high quality product. 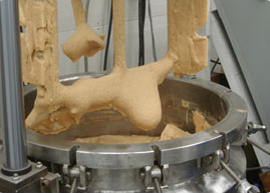 Improving your mixing process through innovation, precision, and customer commitment.